We are an authorized BERNINA, Janome and Handi Quilter dealer. We would love to help you find the sewing machine of your dreams and teach you how to use it. We offer one-on-one lessons with all machine purchases. This allows us to tailor the class just for you and your interests. Our prices include a two year maintenance plan that covers all in house labor for repairs and servicing. We offer sewing machine repair and maintenance for most all home sewing machine models. Our basic rate for a clean and oil service job is $75. For other repair estimates we would need to see the sewing machine to make an assessment. 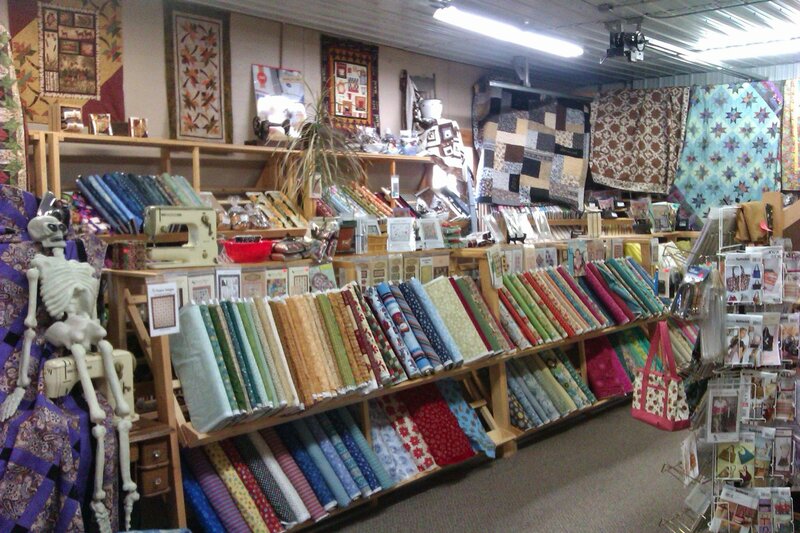 We carry a fantastic selection of quilting cottons including flannels. 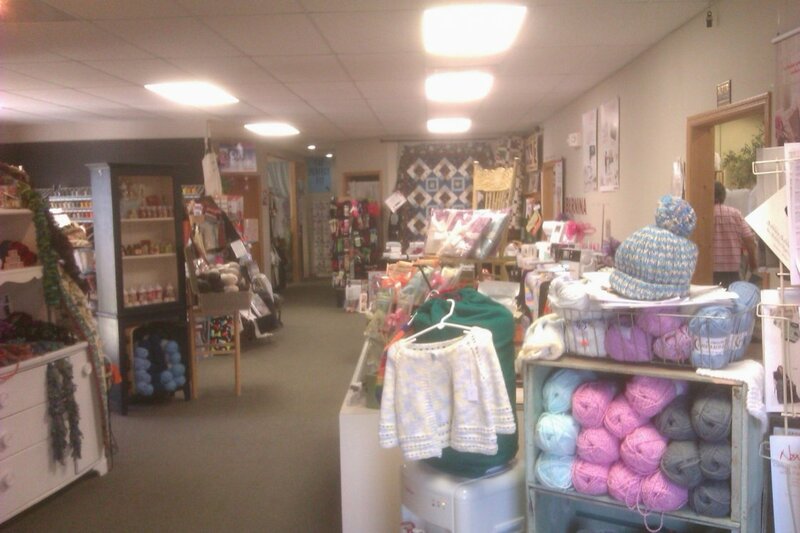 We also carry fleece, yarn, notion, machine embroidery supplies, books and patterns. 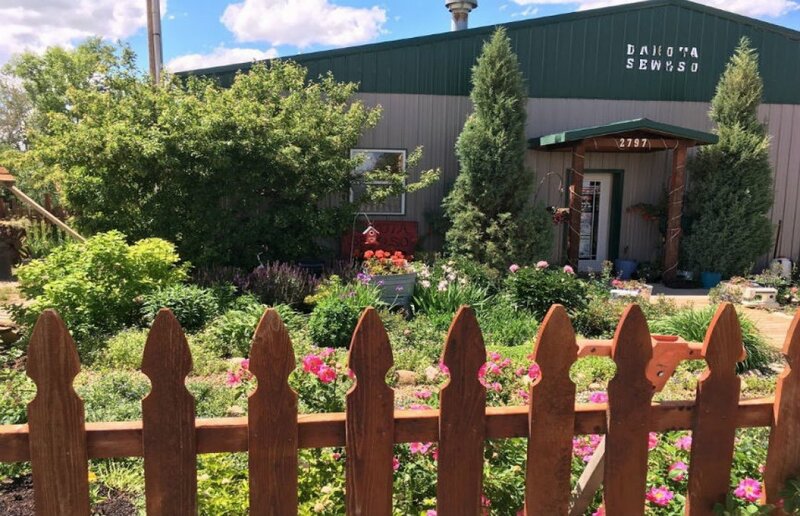 Our store is located at 2797 3rd Ave West in Dickinson, North Dakota. Please call us at (701)225-1408 or email dakotasewandso@gmail.com with any questions or concerns. Thank you for stopping and shopping!